Have a Good Ol' Soak* - Maybe it's a cliché but to me, nothing beats a hot bath when you just want to switch off and relax. I've been trying out a lot of organic skincare and bodycare recently and it's the Ylang Ylang, Argan & Rosemary Shower and Bath Gel from Amphora Aromatics* that I keep reaching for. It's got such a fresh, delicate smell that really fills the room, (Cause who needs to go to an actual spa if your bath smells like one?) and the Argan oil makes my skin sooo soft its ridiculous. 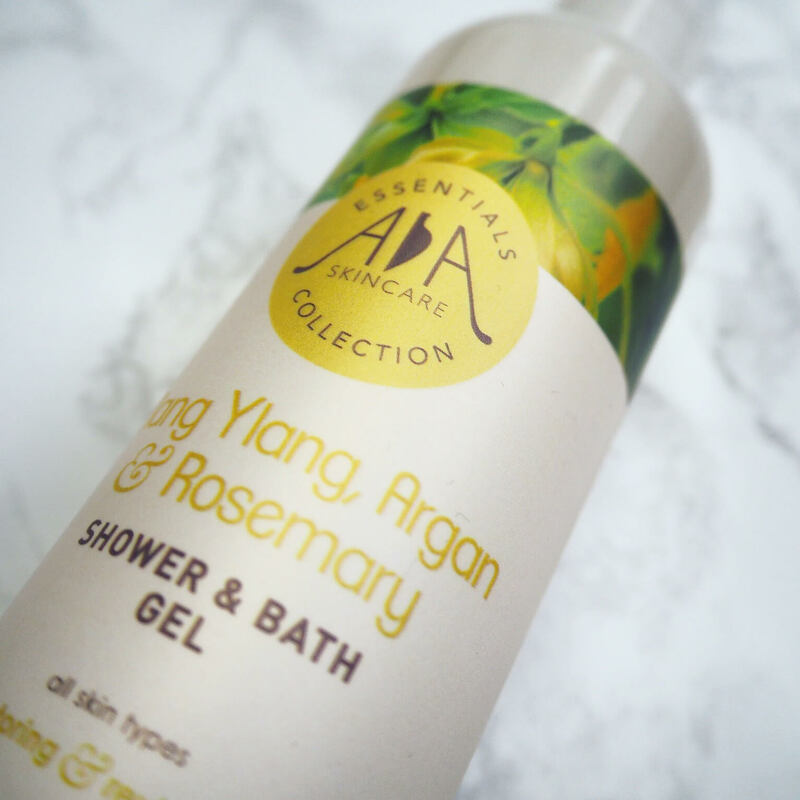 I'd definitely recommend trying out this brand, they have a great range of bath-time smellies! Cleanse Out Those Toxins* - So the whole 'New Year New You' thing didn't quite go to plan, you're still eating chocolate by the tonne and your exercise regime is non existent. A great way to kick-start your body into a healthier lifestyle and boost your immune system is a juice cleanse. JuicyTox are my go-to guys for juicing, they definitely go the extra mile in terms of customer service and they also provide you with lemons and non caffeinated teas when you want a break from the yummy juices! The migraines on day 1-2 are utterly and absolutely not fun but come day 3, you'll have a new lease of energy and your body will be thanking you! I have a review on their Premium Cleanse here. The little pots are ginger shots - if they can't wake you up, nothing can! 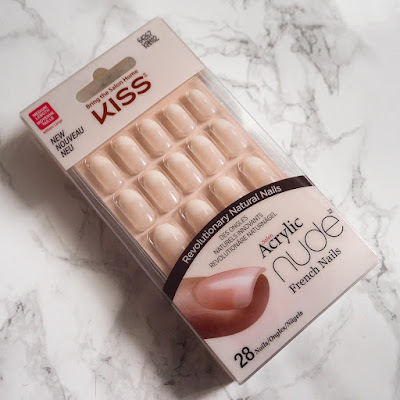 Pamper Those Claws - I know I feel so much more put together when I've got false nails on, whether I've glued them on at home or had them done professionally in a salon. Me and my bestie Megan try to go for a girlie catch up every now and then and get our nails done together, but I love having a pack of Frenchies standing by at home just for when my nail situation is looking a little dire. (AKA like it was three days ago before I put these on!) I won a competition through Alex Silver PR and they sent me out a bundle of Kiss products, and so far I've been wowed by the quality. Treat Yo' Feet! - I went to a Yoga class recently with the Be Happy Yoga Project* and our Yogi made us take some time to stare and smile at our feet. After all, they support us 24/7 with little to no grumbling so it's only fair they get some love too! My mum recently bought me some cute as pie fluffy socks from Baylis & Harding, that I love to wear after doing a foot soak or putting on some foot lotion to keep my feet extra soft. I hope you enjoyed this little post from me. What do you do when you want to show your body some love? Let me know in the comments below! Great post Izzy. We all need to take time out for ourselves and I've been meaning to look at the Headspace app for ages so thanks for the reminder!! 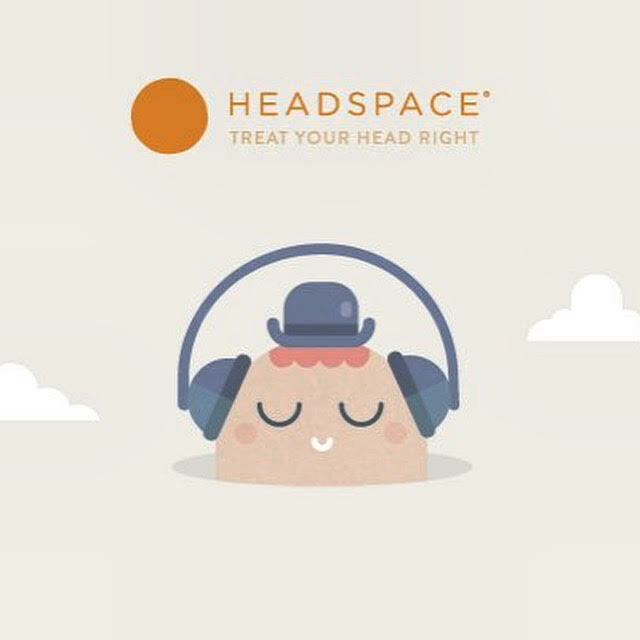 Some great ideas here, I've heard so much about the headspace app I think ill have to check it out! It's so important to take some time for yourself. I've found having a Sunday night pamper session is perfect for me and reading before bed helps me relax! This is a great selection of tips, Izzy! I'd love to try yoga classes with the Be Happy Yoga project, smiling at your feet might sound a bit strange but I'm sure it really helps you feel more positive! I'm not usually one for green smoothies but that one from Juicy Tox looks quite yummy! Thanks for sharing! How did I miss this?! I LOVE HEADSPACE! Are false nails like they used to be? Like do they fall off and you have that like double sided sticky tape business? I love this post! Recently I've been trying to put more on an effort into giving myself some me time and it really makes a difference. I love to take a really long bath and then pamper myself from top to toe. I also like to put on music, close my eyes and just breathe.